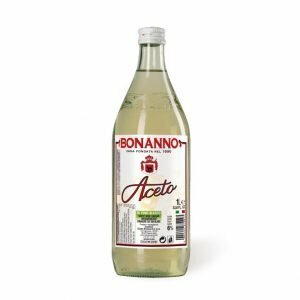 The Classic Bonanno range encompasses the tradition and history of the Bonanno company, gracing any table with wholesome products, the fruit of passion and dedication. 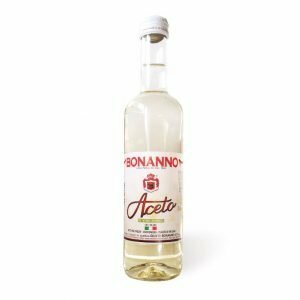 High quality vinegar is produced from a sound understanding of the ingredients and sensitivity towards the product. 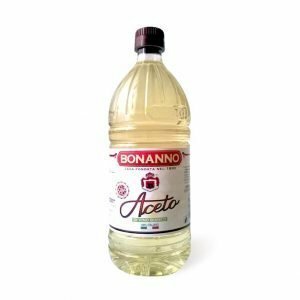 These are core values of the Bonanno company with its history of creating a range of high quality vinegar from high quality ingredients. 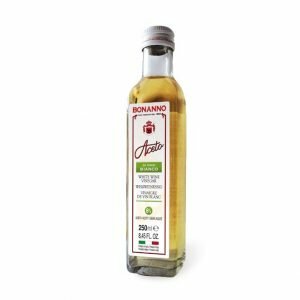 Bonanno founded in 1890, leader in the sector, provides high quality vinegars, made from wines obtained with grapes ripened in the sun of Sicily.